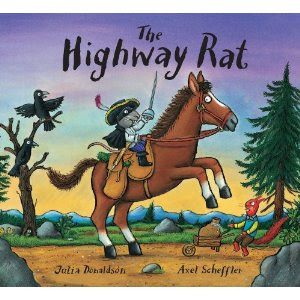 I was interested to see that there is a new book out from the author of my son's favourite The Gruffalo: The Highway Rat! It's on special offer on Amazon for £5.50 was £10.99. I will have a look at the smartest giant in town....not seen that one! You have given me an idea about starting a "Readers recommend" section on books!